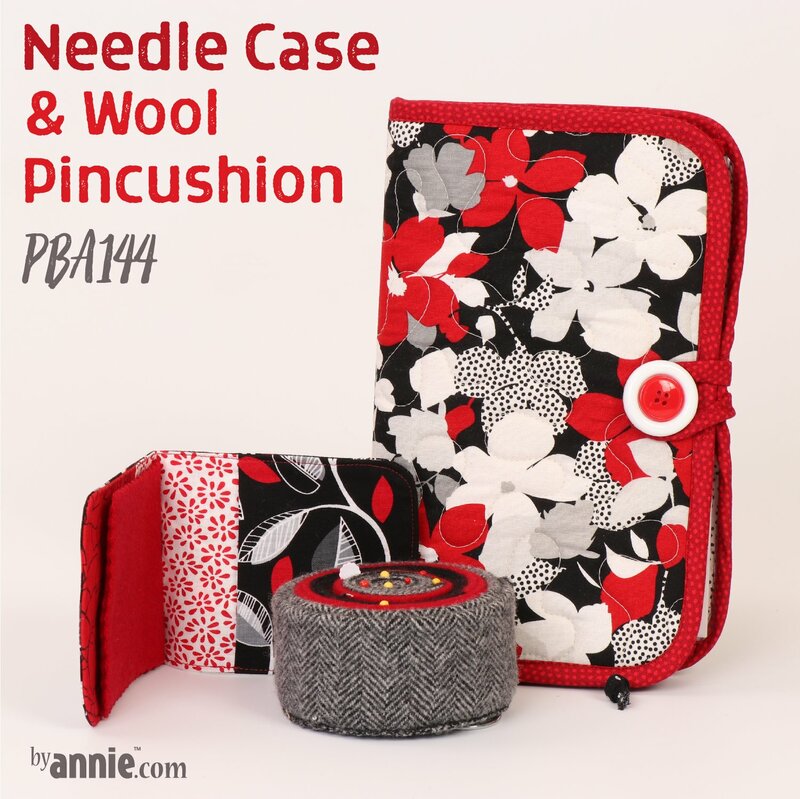 You’ll always have the right needle close at hand when you store them in these convenient cases. These handy cases provide easy-to-locate, compact storage areas for needles of all types and sizes. Learn to print labels on twill tape using your home printer. The secrets? Cotton twill tape and double-faced tape. Laminate the handy chart (included in the pattern) for a quick reference guide to different types and sizes of needles, both hand and machine. Here's a handy tip: Raid the closet or your local thrift shop to find a lady's wool skirt. Then use it to make your own felted wool for these wonderful wool pin cushions. They are simply the best and make wonderful gifts! Click here for the supply list and homework to be completed prior to class.